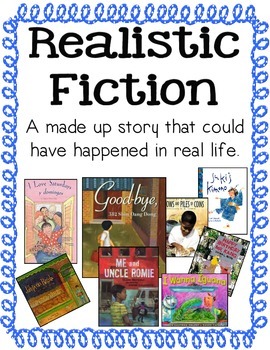 These genre posters correspond to the 3rd Grade Reading Street, Common Core, 2013 series. 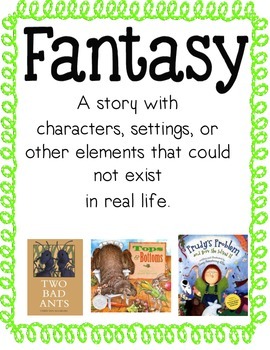 All genres and stories from all units are included. 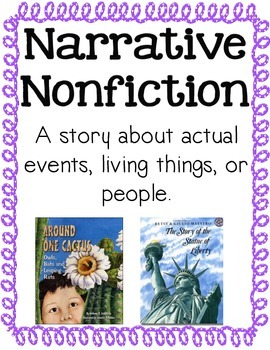 These can be displayed all year long and referred back to as a refresher or review as to what each story was. 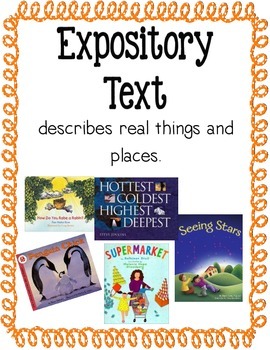 It's a great way for students to make connections to the story as well as the genre.